If you fancy a ready supply of fruit you probably can't get at your local fruit shop, and you have a bit of space in your yard, you might like to try growing some of these unusual fruit trees. Black sapote fruit, by Critical Miami - flickr, CC BY-SA 2.0. 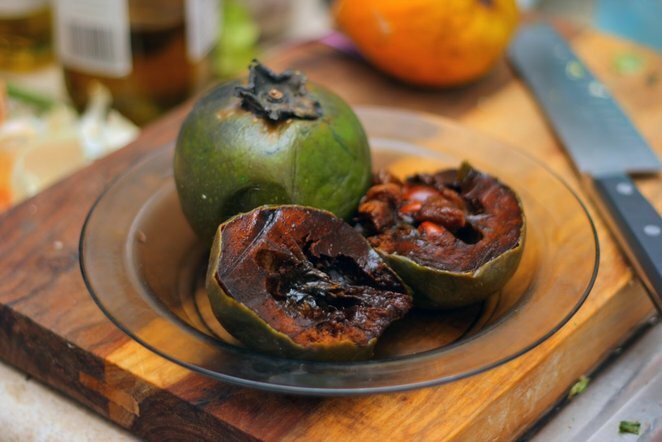 Black Sapote is a tropical fruit tree, but can also be grown in the subtropics. It is native to Mexico, the Carribean, Central America and Columbia. It is also known as the "chocolate pudding fruit", because the ripe fruit have a taste and consistency like chocolate pudding. They can be eaten raw or made into desserts like ice cream, making them a low fat, delicious treat. The trees grow pretty slowly for the first few years, and take at least 5 years to fruit. They can grow between 5 and 10 metres tall, and you should ideally have at least two trees so they can cross-pollinate and produce more fruit, so you need a bit of room for these, but they're worth it. Miracle fruit berries. Photo by Hamale Lyman, public domain. Despite the name, Miracle Fruit aren't the cure for cancer or anything, but they do have a unique and interesting property. The berries contain a chemical called Miraculin. When you eat them the Miraculin temporarily alters the chemistry of your mouth causing everything you eat for the next few minutes to taste sweet. The fruit itself tastes a bit like passionfruit, somewhat tart. You swish it around your mouth to ensure your tastebuds are covered, then try eating something like slices of lemon or lime and it makes it taste like it has been dipped it icing sugar. It's bizarre! 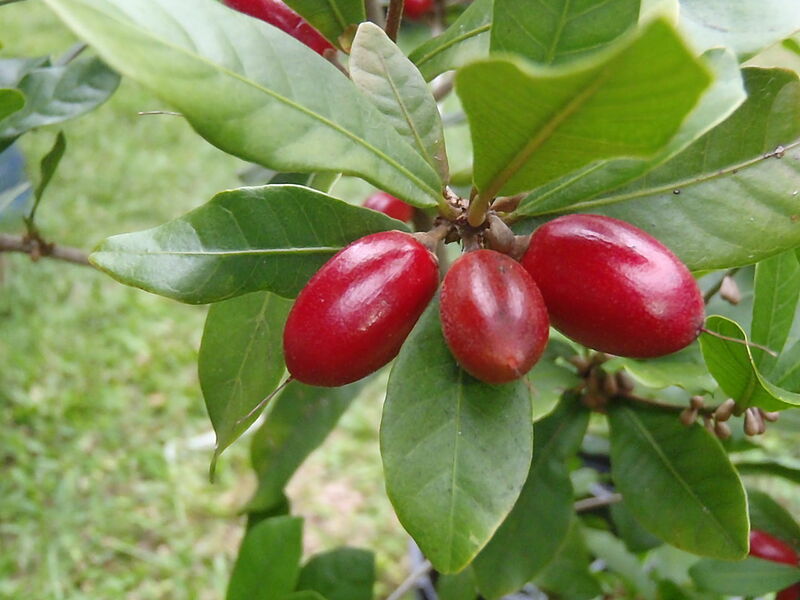 Miracle fruit trees only grow to 1-2 metres tall, so they are a good choice for a smaller garden. They can fruit in 2-3 years, but will probably take longer than that outside the tropics. 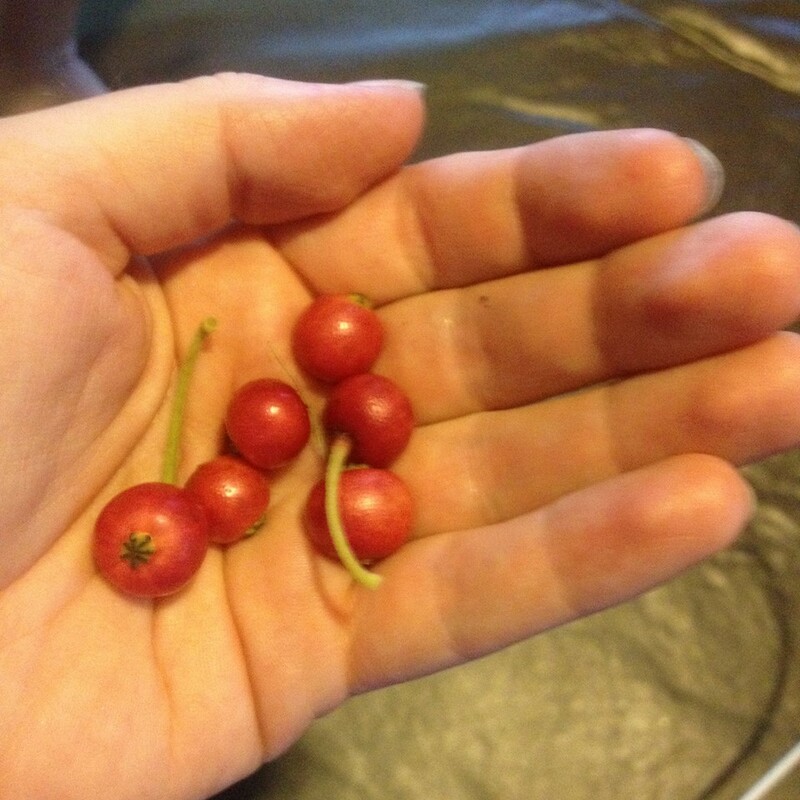 They are worth a bit of patience for the fun of eating different things with the berries. 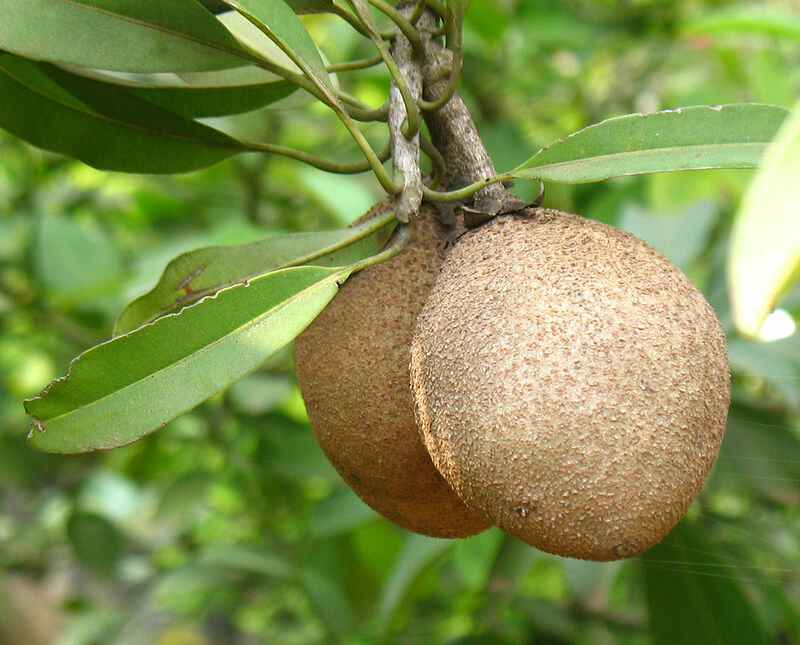 Sapodillas are native to Mexico, the Carribean and Central America. The fruit taste a bit like a cooked pear with brown sugar, and have a gritty texture. Leaves of a young Sapodilla seedling. (Own photo). 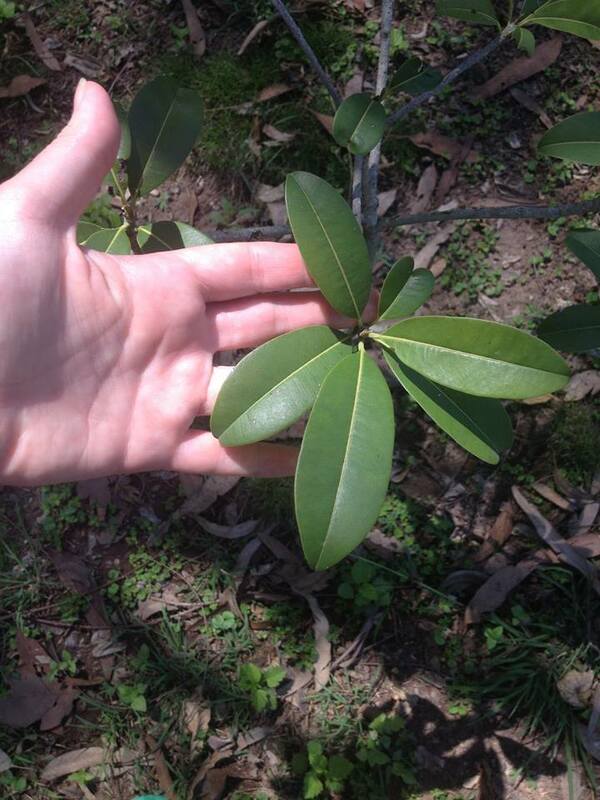 The trees can grow fairly tall, but you can keep them pruned to around 2 metres so you can reach the fruit. Seedlings take at least 5 years to fruit, and you need two trees for them to cross pollinate. Grafted trees grow will fruit faster, though they are more expensive and less cold-hardy, which might be a factor if you are growing them outside the tropics. Freshly picked Panama berries (Own Photo). Panama berry trees fruit early (within the first year) and often (continuously through most of the year). They can grow 5-10 metres tall if conditions are ideal, but the branches droop so it's easy to pick the fruit, and you can keep them pruned if you like. The fruit are very sweet, sort of like a cross between strawberries and vanilla ice cream. They are best eaten raw because they have rubbery skin which would be very fiddly to remove if you wanted to cook with them, but when eating them out of hand you can easily spit out the skin and seed and just eat the pulp. Panama berries have a lot of other common names, including calabur tree, capulin, Jamaica cherry, strawberry tree, ornamental cherry, jamfruit tree, Singapore cherry and West Indian cherry. They are a good shade tree and attract a lot of birds and they're a nice addition to yard if you have children because they can play in the shade and eat the berries. 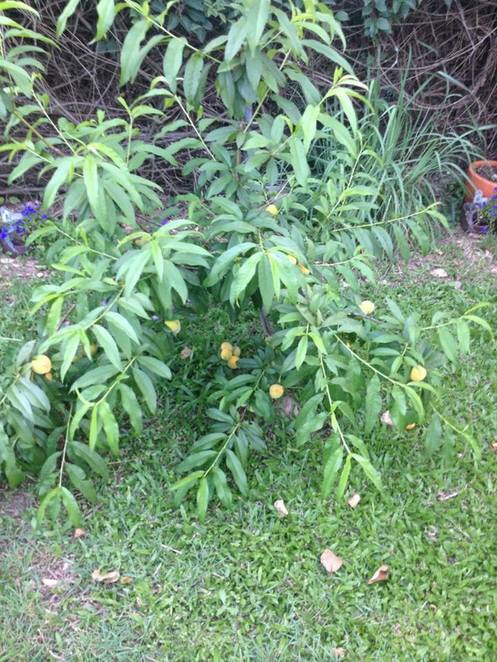 A 4 year old peachcot tree. Peachcots are botanically a peach, but look more like an apricot. The fruit are small and orange like apricots, but taste sweeter and less tangy. 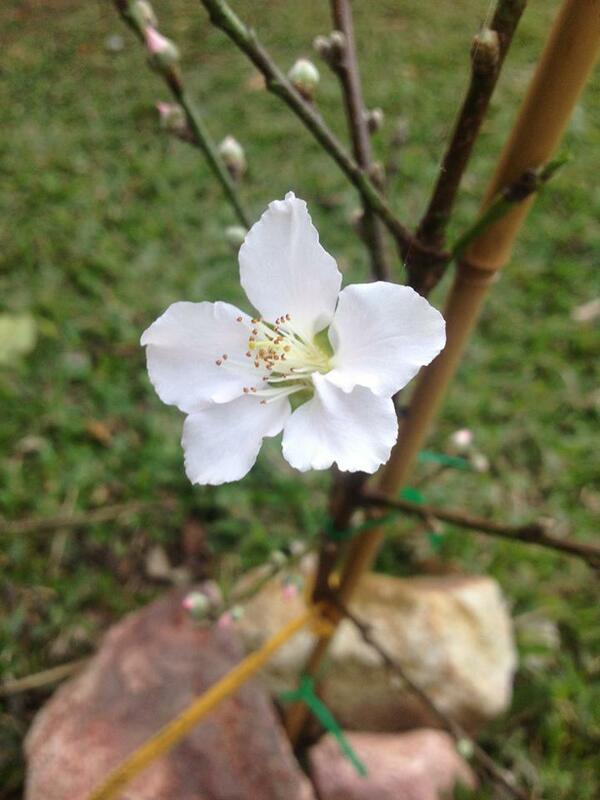 The blossoms are white rather than pink like peach blossoms. 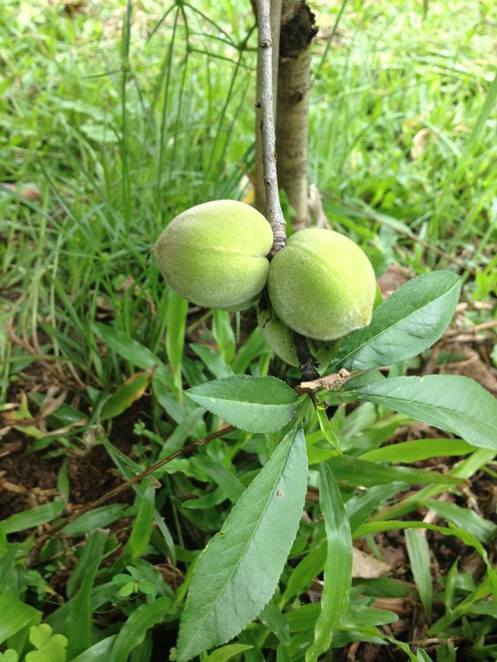 Unripe peachcots on a 3 year old tree. (Own photo). They are low chill, so you can grow them successfully in the subtropics, unlike some other stone fruit. They can flower and fruit within 2-3 years, and look gorgeous when covered in blossoms. Fruit fly can be a problem, though some years they seem to fruit early enough in Spring that it's too cold for fruit fly. Seedlings for these trees can be purchased at local plant nurseries and online stores, such as Daleys Fruit Tree Nursery, who have excellent customer service and a huge variety of high quality plants. Why? To have ready access to interesting and unusual fruits to eat. A fruit that tastes like chocolate pudding; I'll be in that.